For the past nine summers, young actors and actresses ages 13-18 have come together for one month to participate in the Duluth Playhouse Teen Summer Intensive. Here students learn all aspects of theatrical production by acting in and producing two plays, which are performed at the end of the program. This year, they are putting on Bob Fosse’s Chicago and William Shakespeare’s Twelfth Night. As we are about to open not one, but two, performances this weekend as part of our summer intensive programming, the Duluth Playhouse prepares to say good-bye (for now) to 11 seniors taking the stage one last time with the Children’s Theatre and the Teen Intensive program. We want to recognize those seniors who’ve brought so much to our productions over their years with us and let them tell you about their experiences with the Duluth Playhouse. This summer the Duluth Playhouse Teen Summer Performance Intensive is producing Chicago: The Musical and William Shakespeare’s Twelfth Night from August 11th to the 21st. Both shows have fascinating concepts. We’ve already shared Chicago’s criminal justice-themed concept. Today we would like to introduce the world of Illyria; the fictional setting of Twelfth Night, Or What You Will. This year the Bard celebrates the art and culture of the 60s, a time of transformation, revolution, mod fashion, freedom, love, and the iconic music of The Beatles. 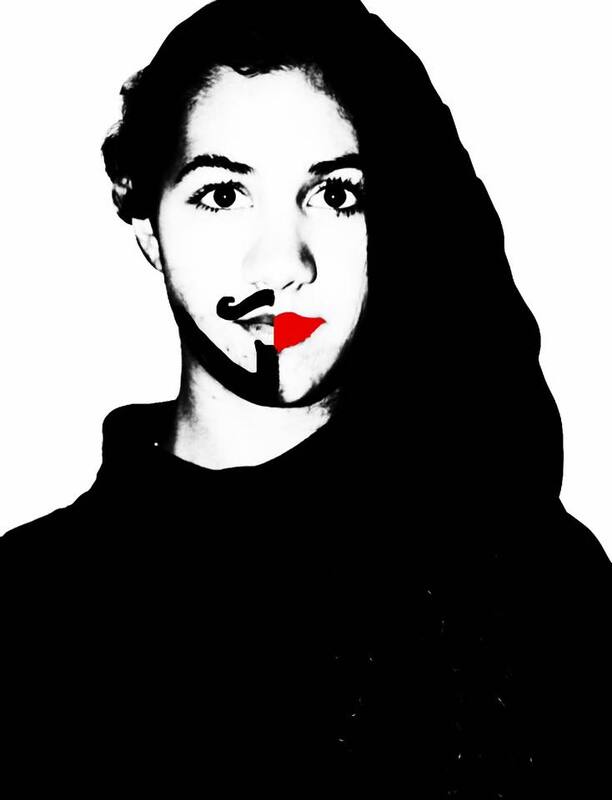 This summer the Duluth Playhouse Teen Intensive will be performing Chicago and William Shakespeare’s Twelfth Night in repertory style from August 11th to the 21st. This week we’ll be sharing the concept for this summer’s musical, Chicago. 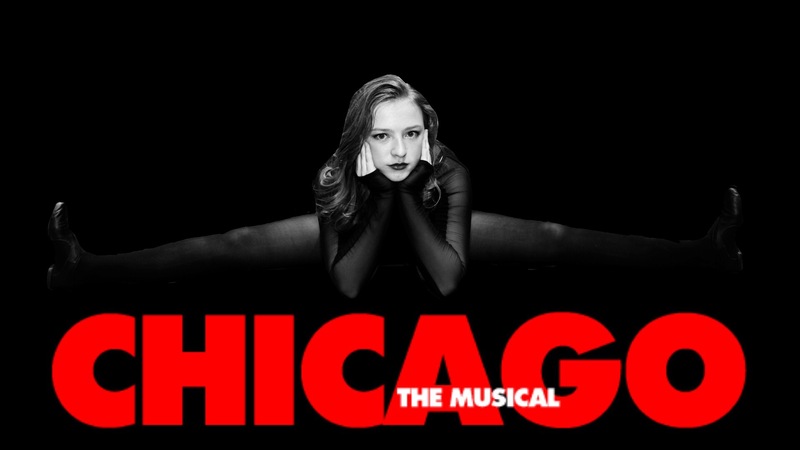 This production of Chicago takes the traditional setting of the jazzy 20s, and gives it a modern twist. Guns have been stripped from the show, and though the black Fosse tights remain, they’re complimented with orange jumpsuits. This is being done to take light of current events in our nation, and to focus more on our criminal justice system. By stripping away the sexualization of these characters, the aim is to see them as real people, facing real problems as they deal with the criminal justice system and living in a state penitentiary. This summer the Duluth Playhouse Teen Intensive will be performing the musical Chicago, and William Shakespeare’s Twelfth Night. Before you come down to the Depot from August 11th to the 21st, we’d like to give you a little bit of the history of the two shows. Welcome to a world of murder, jazz, deceit and foolery. 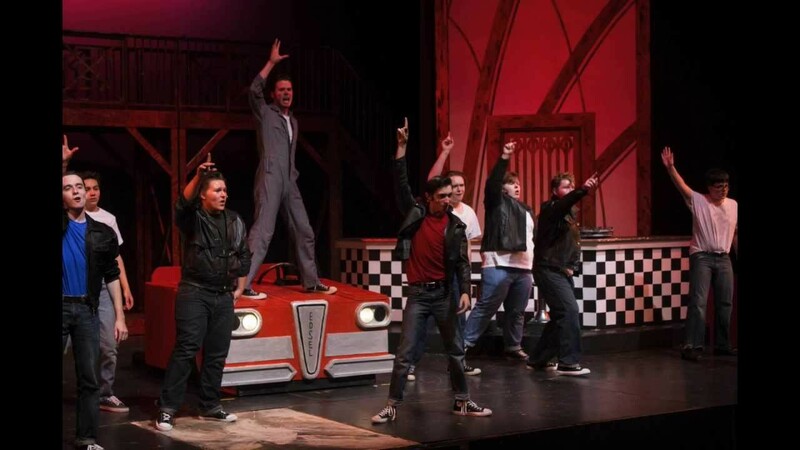 ‘Grease’ at the Duluth Playhouse, performed by the 2014 Teen Intensive troupe. This summer the Duluth Playhouse Teen Intensive will be presenting the musical Chicago and William Shakespeare’s Twelfth Night. Let’s start with what the Duluth Playhouse Teen Intensive is all about. Each summer young actors and actresses get together to star and produce two shows in a repertory style.